Okay, so we were a little caught up with the controversy that was Nokia and their shenanigans. 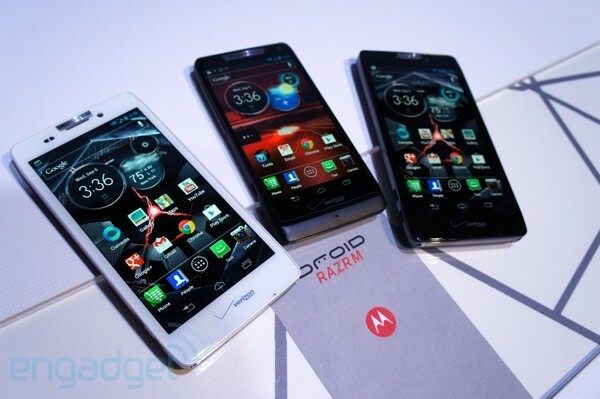 Of course we remember that Motorola had their own “main show” to launch the new members to the Droid RAZR family – the Droid RAZR HD, the Droid RAZR HD Maxx, and finally the Droid RAZR M.
Hit the break for a detailed description of the new RAZR lineup. 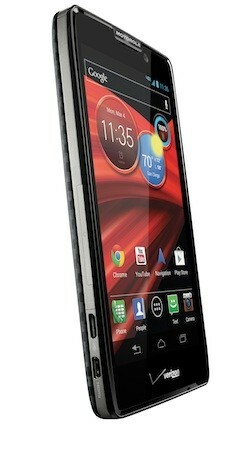 First off, Motorola unveiled their new flagship Droid, the RAZR HD. As the name implies, the RAZR HD now has a HD Super AMOLED screen that is on par with the rest of the Android flagships out there. Motorola has also decided against using a quad-core processor, preferring instead the dual core 1.5GHz Snapdragon S4 CPU, which is nonetheless still very powerful. 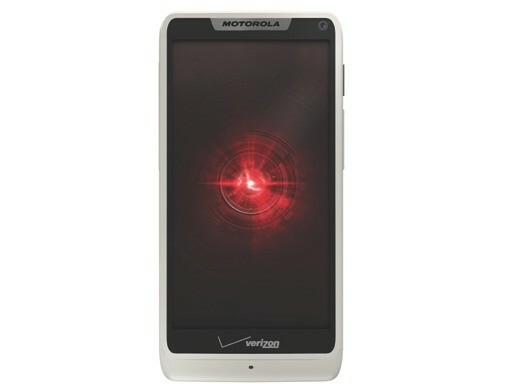 Also, the addition of a souped-up 2530mAh battery ensures that the RAZR HD will be an “all day phone”, as it is now touted. 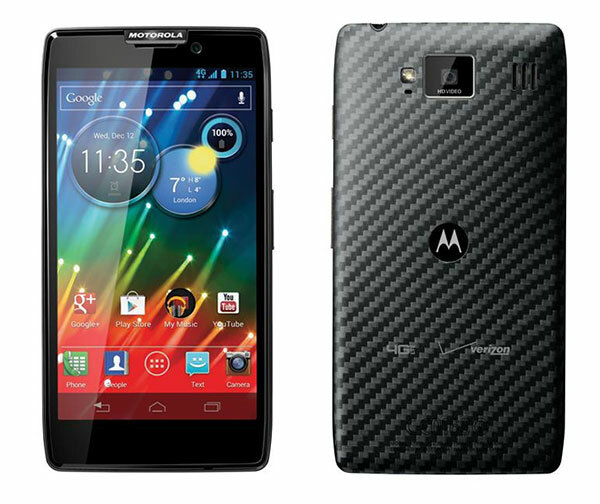 But let’s not forget its slightly thicker brother, the Droid RAZR Maxx. Sporting the same 3300mAh battery that easily allows for up to three days of use in our review, the hardware is otherwise the same as the RAZR HD, while only increasing the thickness by a mere 0.04in. Also, Kevlar makes its comeback on all three new RAZRs, with it basically wrapping the entire back of the RAZR HD. Interestingly, the RAZR HD Maxx even packs in double the amount of storage space compared to the RAZR HD, with 32GB of internal space instead of just 16GB on the RAZR HD. Both have microSD card support until 32GB though, so storage space shouldn’t be an issue. Finally, there is the new Droid RAZR M. Sporting a 4.3-inch, 540 x 960 Super AMOLED screen and the same dual-core 1.5GHz processor as its two larger siblings, the RAZR M also shares the same 8MP camera that is capable of recording in Full HD but the microHDMI port is not available here. All three phones are also LTE-enabled. The unique feature of all three RAZRs here are the extremely narrow bezels on the screens, especially on the RAZR M. While it certainly makes the phones look good, question marks remain on the phones’ usability, especially when initial reports indicate that it is much easier to accidentally press something on the screen when you don’t intend to. Regardless, only the RAZR M has a release date so far, scheduled for September 13, while the RAZR HD and RAZR HD Maxx will arrive later this year. As usual, we’ll keep you up to date on its local availability.